Champagne Room is located at 2101 Cedar Springs Rd. The second floor of Tipsy Alchemist, the Champagne Room boasts a totally different atmosphere and theme which allows patrons to go from a classy and creative cocktail bar to an elegant, upscale setting upstairs. Since its grand opening in April 2017, Champagne Room has worked seamlessly with its connected sister venue Tipsy Alchemist to provide customers with the best nightlife experience. 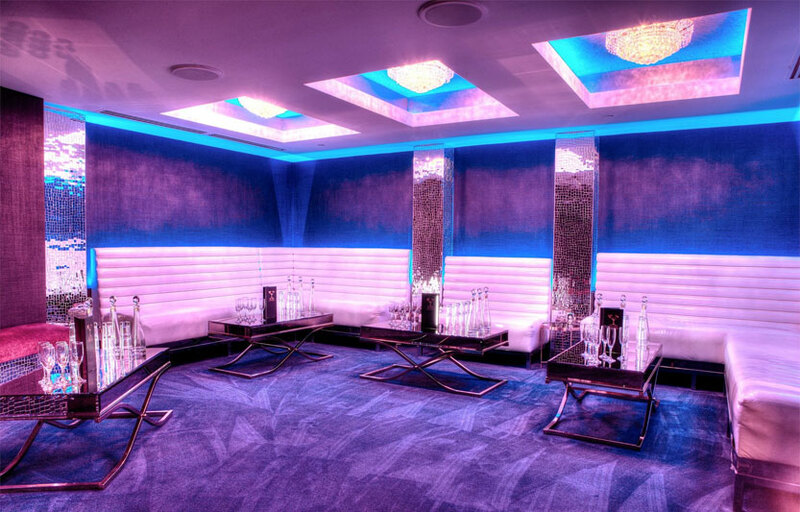 A new addition to the Dallas nightlife scene, Champagne Room’s elegance takes Tipsy Alchemist to the next level. 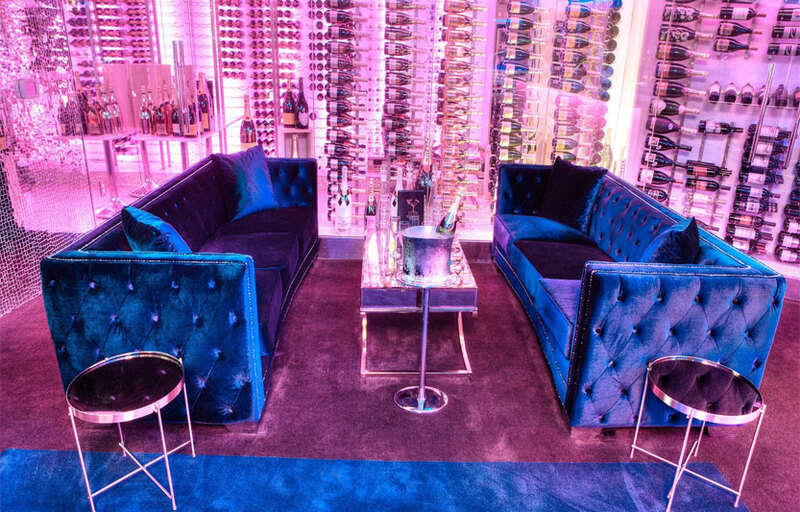 Guests upon entry have free access to both Champagne Room and Tipsy Alchemist as they please. Guests who prefer a more upscale venue but still want to enjoy the top quality drinks of Tipsy Alchemist should go to this venue. 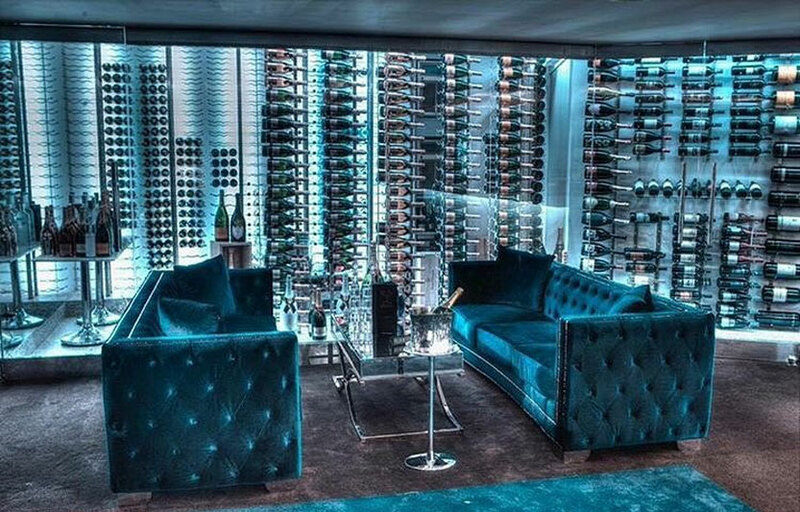 Where is Champagne Room located? 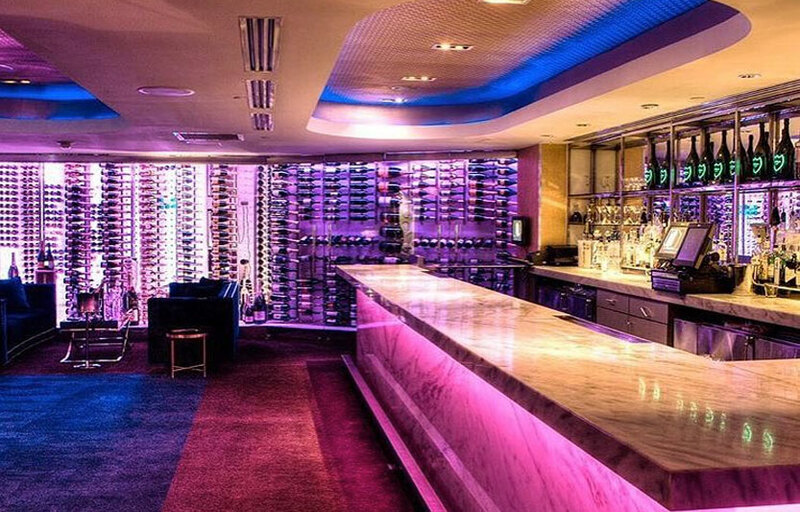 Champagne Room is located upstairs of Tipsy Alchemist in between Uptown and Downtown Dallas. How much is cover charge at Champagne Room? Champagne Room does not have general admission on most days. How long will I have to wait at Champagne Room? When is Champagne Room open? Champagne Room is open on Fridays and Saturdays. What are the best nights to go to Champagne Room? What is the dress code at Champagne Room? How much do drinks cost at Champagne Room? What kind of music do they play at Champagne Room? Champagne Room features mostly open format, with a mix of EDM and hip hop. Where can I find an list of upcoming events / DJs at Champagne Room? You can download the Discotech app to see upcoming events, and book tables for Champagne Room.